Amazon and a number of other companies have come under criticism for they way they run their tax affairs in Europe, previously the company put their earnings through Luxembourg, which meant that they paid little or no tax in many European countries. Now it would appear that Amazon has changed the way its tax affairs are run and the company is now paying full taxes in a range of countries in Europe. 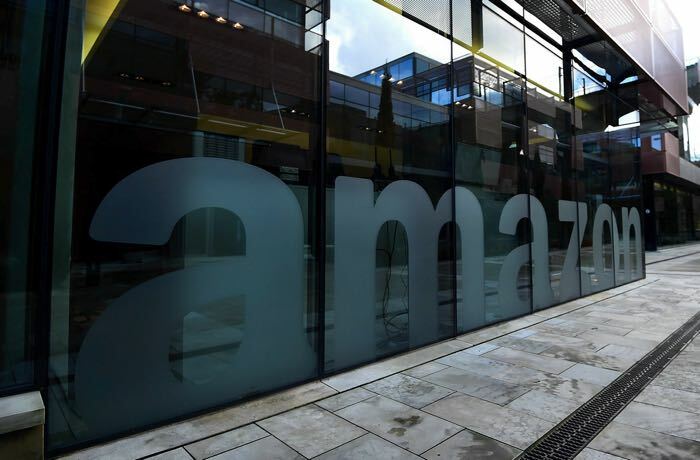 According to a recent report by the Wall Street Journal, Amazon has now changed the way it pays taxes, and instead of putting its sales through Luxembourg, it is now paying taxes on its sales in the UK, Germany, Italy and Spain. This apparently started on the 1st of May and the company will now have much larger tax bills on various countries in Europe. This could also put pressure on other companies like Apple, Google, Starbucks and many more to do a similar thing, as the European regulators are looking into the way these companies run their tax affairs in Europe.